Do I need any technical knowledge to use Vercast? No. We will handle all aspects of setting up your platform for live streaming, and uploading on-demand content. A customized video player/interface will be built that will be embedded on your site. This will become your “one-stop-shop” for displaying all of your media. Any combination of free and pay-per-view content will be included. This format will keep your viewer engaged longer on your site. I already have content. Can I make it available for sale online? Yes. Vercast will edit your video/audio (if needed), optimize files for streaming and place it in your customized interface. You choose how you want to price it. I already have live events planned. Can I offer them on line for sale? Absolutely. We will work with your on-site AV team in streaming the live event. If they aren’t familiar with live streaming then we will send a crew to handle all aspects of the broadcast. All services are scaleable. You have the option of a single camera broadcast all the way up to a multi-camera full production package. Do I have to handle the customer service? No. Vercast includes all customer support in its service packages. We will take care of any technical problems, payment issues and lost passwords etc. During a live stream we can also provide live phone operators to assist with any issues during the event. Do I have to be in your studio or at a venue to stream my content? No. You can actually host a live interactive event from your home or office! Imagine, you can monetize your message by having regular seminars, courses or special events live! 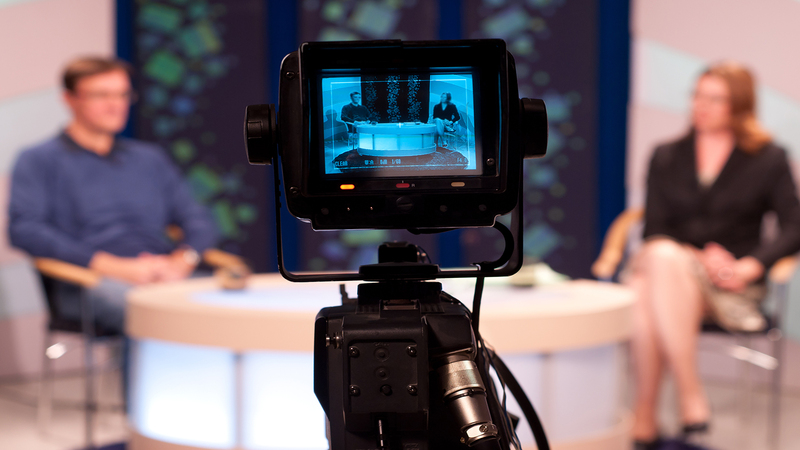 All broadcasts are recorded so that you can then offer them for sale via on-demand. No. You can just host a single event, although we do offer discounts for a commitment of 6 months or longer. Pricing all depends on what level of production and service you require. Call us for a free 30-minute consultation and we’ll give you all the details.